All existing property must be sold before the schemes can be used. Terms & Conditions apply. Call now on 0800 211 8700 – Help is on the way. Access to a comprehensive panel which includes exclusive deals not available direct from lenders on the high street. 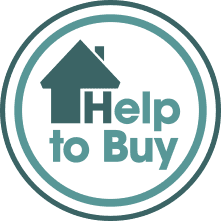 We’ve helped hundreds of contractors throughout the UK obtain a mortgage. I cannot believe it was free!